June marks the fourth consecutive month of 2018 that Kia Motors has posted an increase in sales when compared to last year’s data. Global sales of passenger cars, commercial vehicles, and recreational vehicles totaled 251,216 units sold. This record-breaking number is a 5.9% increase over what the automaker sold in 2017 June. In the global markets, the Sportage and Rio models saw a total of 45,725 units and 33,012 units sold, respectively. Sales of the Sorento rounded out the automaker’s top three, by selling a total of 29,150 units. Overseas sales (global sales excluding Korea) recorded in June 2018 — 205,216 units — also bested the amount tallied from last June by 7.8%. Again, it was the automaker’s SUV models doing the heavy lifting. Sales of the Sportage increased by 19.6% while a total of 22,832 Sorento models sold meant overseas sales in 2018 June were 40% higher than they were of the Sorento in June 2017. On the downside, Kia Motors saw a decline in sales in Korea. A total of 46,000 units recorded last month was 2.2% less than the amount of units sold in 2017 June. 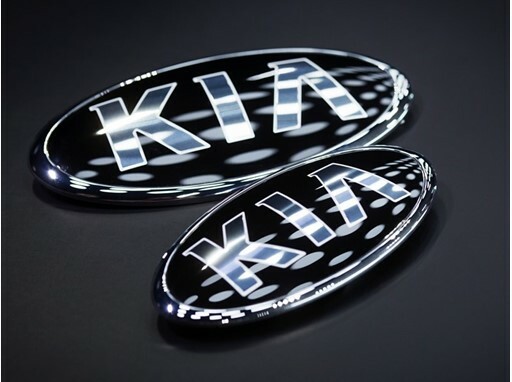 Kia reports the decline was a result of June’s fewer working days. 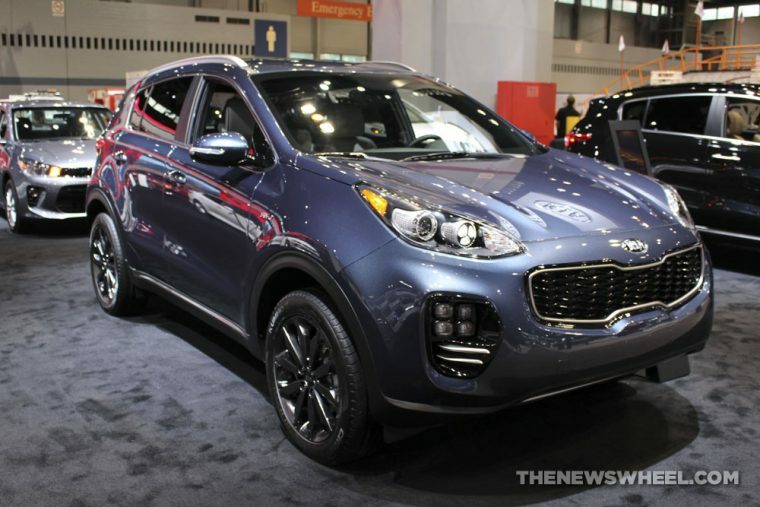 The 2018 Kia Sportage is a compact SUV available at three trim levels. The standard 2.4-liter four-cylinder engine with Gasoline Direct Injection and Dual Continuously Variable Valve Timing paired to a six-speed automatic transmission with Sportmatic® earns a horsepower rating of 181 and 175 lb-ft of torque. The available 2.0-liter four-cylinder with Gasoline Direct Injection and Dual Continuously Variable Valve Timing paired to the standard transmission earns 240 horsepower and 260 lb-ft of torque (FWD) and 237 horsepower and 260 lb-ft of torque (AWD). 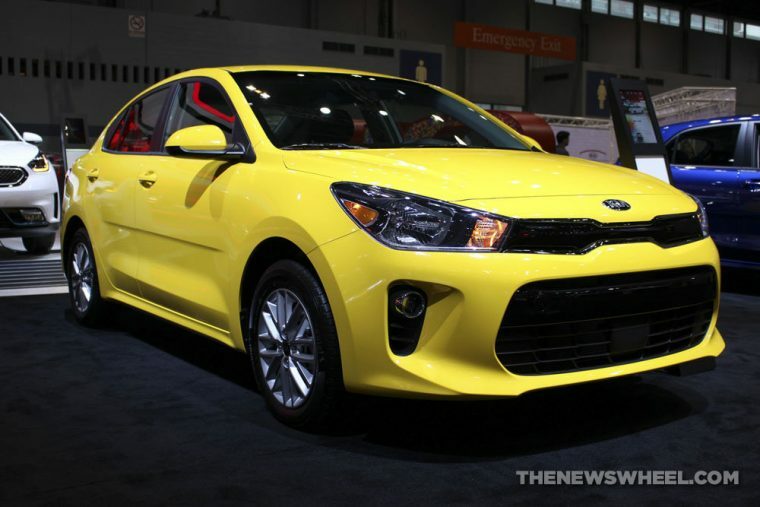 The 2018 Kia Rio is a subcompact sedan available at three trim levels and features a 1.6-liter inline four-cylinder engine paired to either a six-speed manual or six-speed automatic transmission with Sportmatic® to generate 130 horsepower and 119 lb-ft of torque. 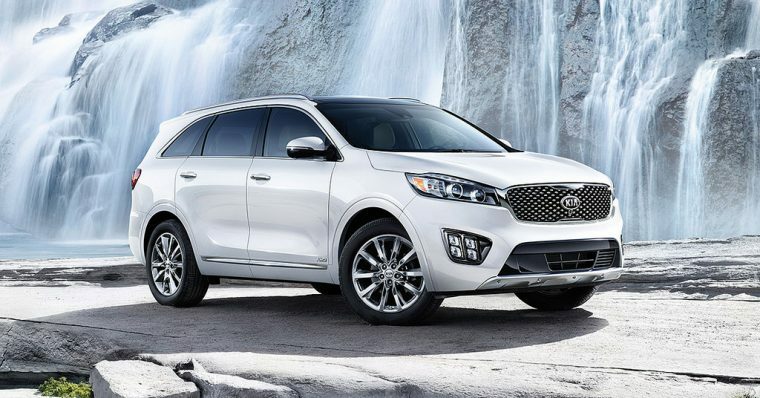 The 2018 Kia Sorento is available at seven trim levels and offers three engine options — a 2.4-liter DOHC four-cylinder, a 3.3-liter V6, and a turbocharged 2.0-liter four-cylinder. You’ll earn 290 horsepower and 252 lb-ft of torque when you opt for the available 3.3-liter V6.